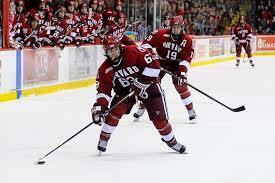 Come watch the Harvard Crimson Men’s Ice Hockey team take on the Brown Bears. Buy your own tickey through Brown and ask for tickets in the Harvard section. Game Tickets: Purchase tickets at the door or in advance from Brown online by clicking here.